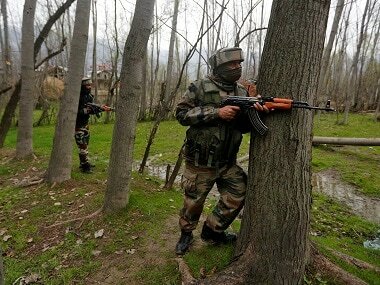 In 2010, 54 youths had joined militancy, while in 2011 the number came down to 23. It further dipped to 21 in 2012 and 16 in 2013, the official said. 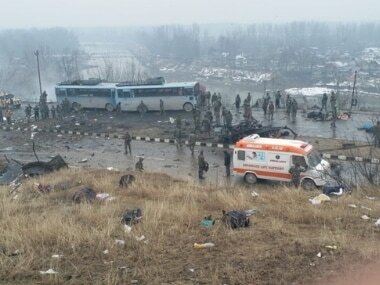 Till now no loss of life or property has been reported from Jammu and Kashmir's Shopian area. 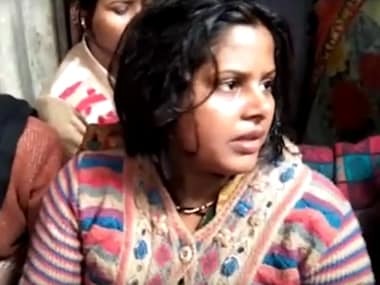 More details of the incident are awaited. 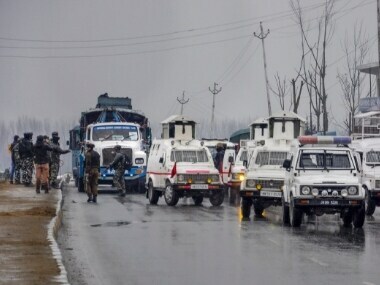 According to police, Baramulla, located in the north of Jammu and Kashmir on Wednesday became the first district in the state to have eliminated all surviving militants. 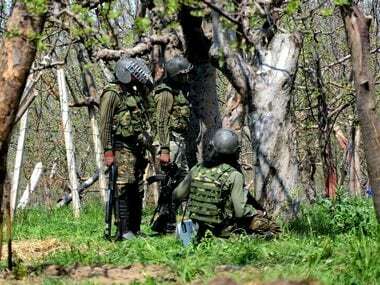 The security forces launched a cordon and search operation in Binner area of Baramulla district in Jammu and Kashmir following information about presence of militants. 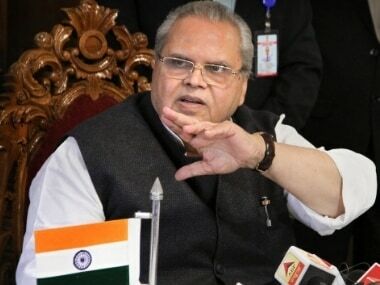 Jammu and Kashmir president of Congress GA Mir said the "assault on photojournalists in Shopian is unacceptable and deplorable and amounts to curbing the freedom of press". 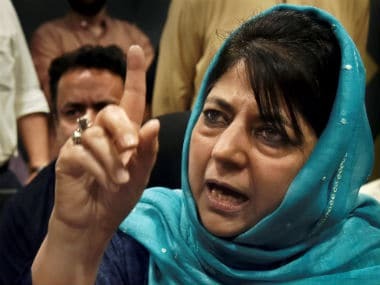 Mehbooba Mufti said that the Bharatiya Janata Party (BJP) plotted the sedition charges against Kanhaiya Kumar, Umar Khalid, other students from Jammu and Kashmir in view of the 2019 general elections. 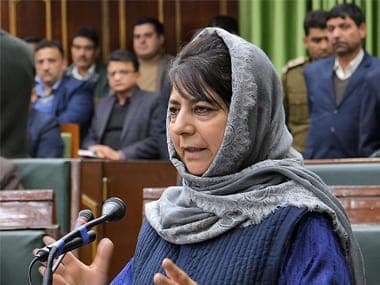 Mehbooba Mufti said while the police did not want to indulge in such acts, the directions were seemed to be coming from somewhere in this regard.